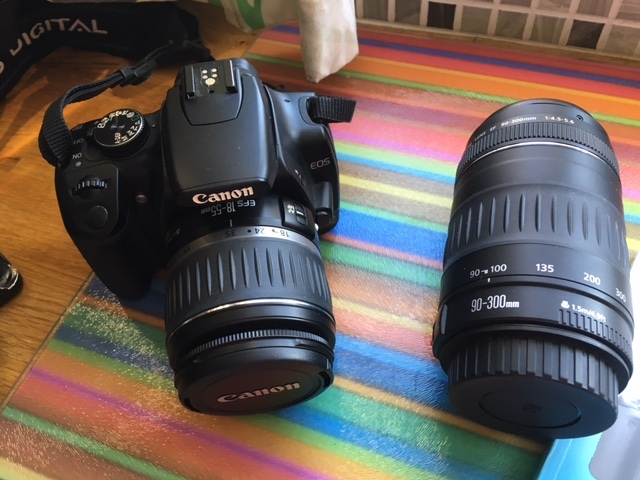 Cath Water has a Canon D400 for sale (on behalf of a friend), which has hardly been used. It comes with 18-55 and 90-300 lenses, complete with battery and charger. You can contact Cath on 023 9259 6744 for more details. Offers are invited.